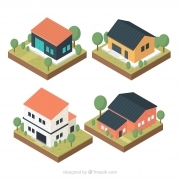 How Different Climates Affect Your Shingles - Beneficial Roofing | VOTED BEST Roofing Company, Call Us Today & See Why! One of the unsung heroes for a homeowner is a roof, but more importantly, the shingles on the roof. 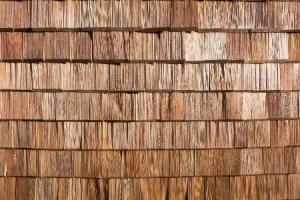 Without shingles on your roof, you just have a bunch of nice wood planks left exposed to all the elements. 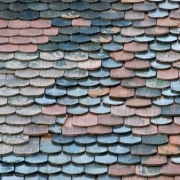 But how do you know what type, style and material of shingle you should have? Any reputable roofing company will tell you that the climate in which you live will be a big deciding factor when looking for the perfect shingles for your home. In this article, we will go over what shingles work best in various climates. This will make choosing your new roof a whole lot easier! What Shingles Work Best In Hot Climates? The main thing you need out of your roof in hot climates is the ability to reflect heat. This will help keep your home cool by controlling the harshness of the sun rays from seeping inside. Terracotta and clay are great material choices for hot weather. They are heat-resistant and extremely durable. Not only are they strong and dependable, but they can be very aesthetically pleasing, adding a nice zest to the outside appearance of your home. 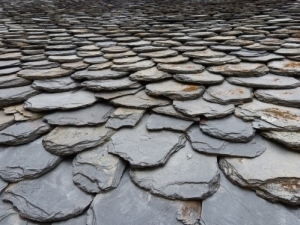 Another great material for your shingles is slate tiles. This is a natural material that is often requested by homeowners who value the vintage look. The lighter colored slate tiles help to reflect the heat, while darker colored tiles absorb it, Make sure that you have a balanced amount of each. 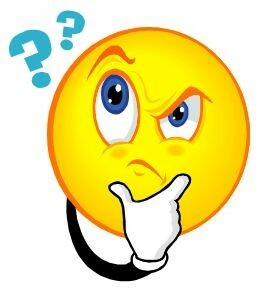 Keep in mind that the prices for slate tiles might be more than other options. 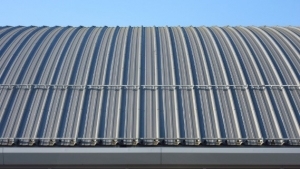 Metal sheets, contrary to popular belief, are great options for roofing material in hotter climates. They are extremely durable. 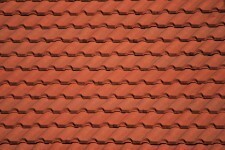 If you choose a lighter color of metal, the shingles will efficiently resist heat without letting the sun rays in. They are also a great option for the budget-savvy homeowner; they will quickly pay for themselves in their performance. What Shingles Work Best In Cold Climates? Now that we’ve covered options for hot climates, it’s time to see what materials hold up best in cold climates. Asphalt is a common roofing material seen in colder climate areas, because it maintains its structural integrity so well against the colder elements. If your roof does incur damage, it is very easy for a professional to replace the damaged shingles. If you decide to go with an asphalt material, make sure you talk to us about impact-resistant shingles, so you can really get more bang for your buck. 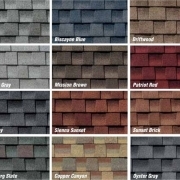 Composite shingles are a lightweight alternative to a slate and cedar shake that is becoming quite popular. So long as you have a great foundation on your house, this type of material will offer more than enough reinforcement to your roof. It will keep you and your family safe and warm in the colder climates. We didn’t forget about wood shingles. 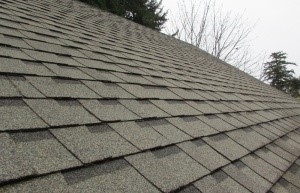 This type of shingle is often used in cold climates, because it can provide twice the amount of insulation that an asphalt roof does. 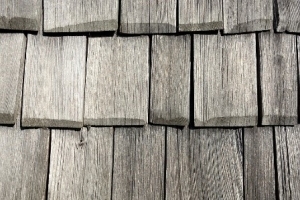 Wood shingle material will last about 25 years, so you won’t have to worry about replacing it for quite some time. Wood shake roofs are also a great material to use in cold climates. Because wood shakes are even thicker than wood, they will be able to resist stronger winds, rain and hailstones better than another roof material. Wood shake roofs last up to about 35 to 40 years if maintained properly. As with any roof shingles, you need to take care of them with annual or biannual inspections and regular maintenance. Clear your gutters and regularly make sure no pests have made themselves at home. By doing these things, you will get the most life out of your roof system, no matter what type of climate you live in. 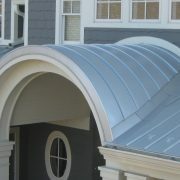 Call Beneficial Roofing today to find out how we can help you choose the right material for your roof.